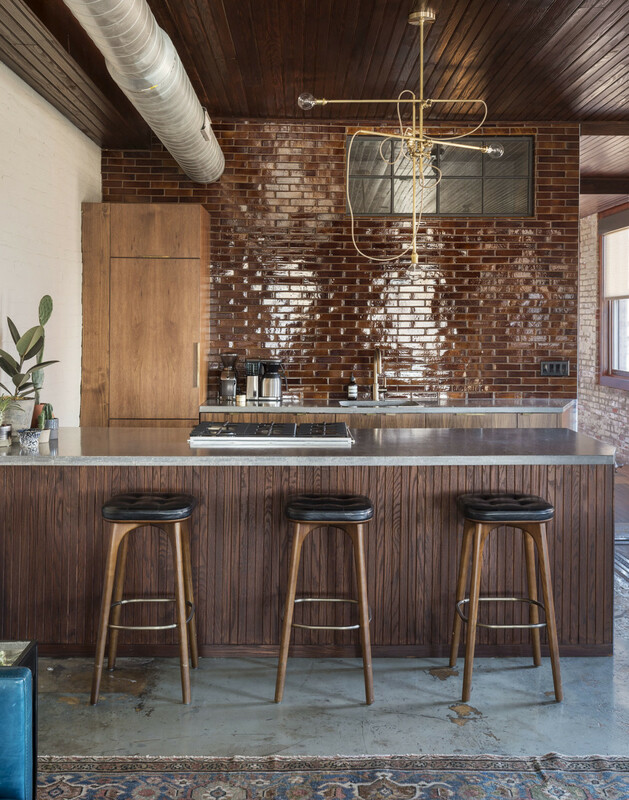 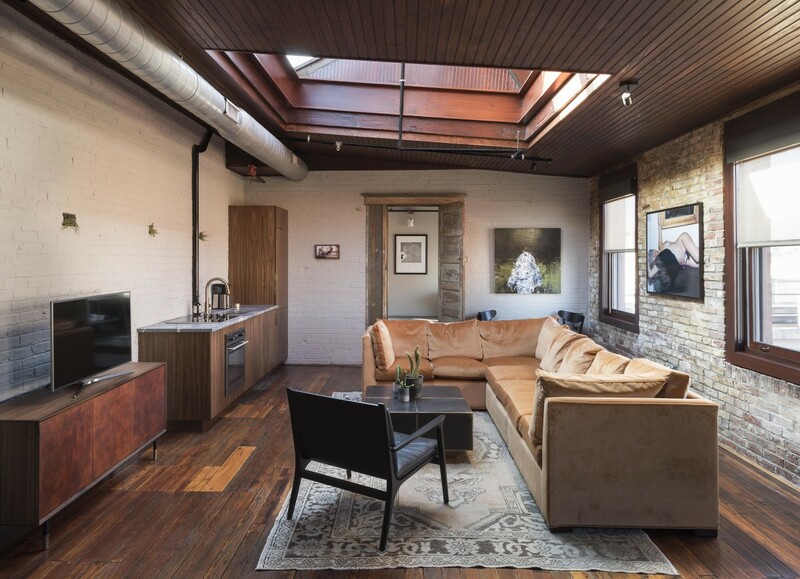 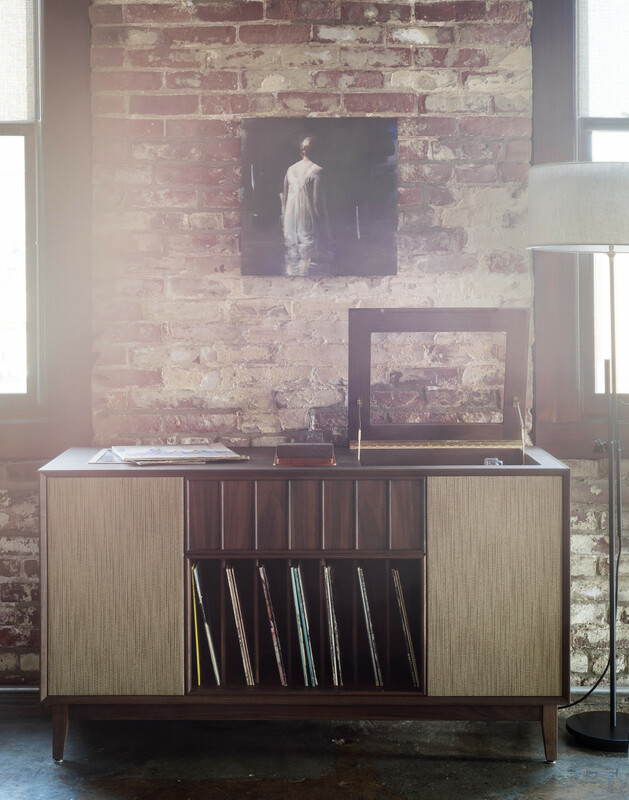 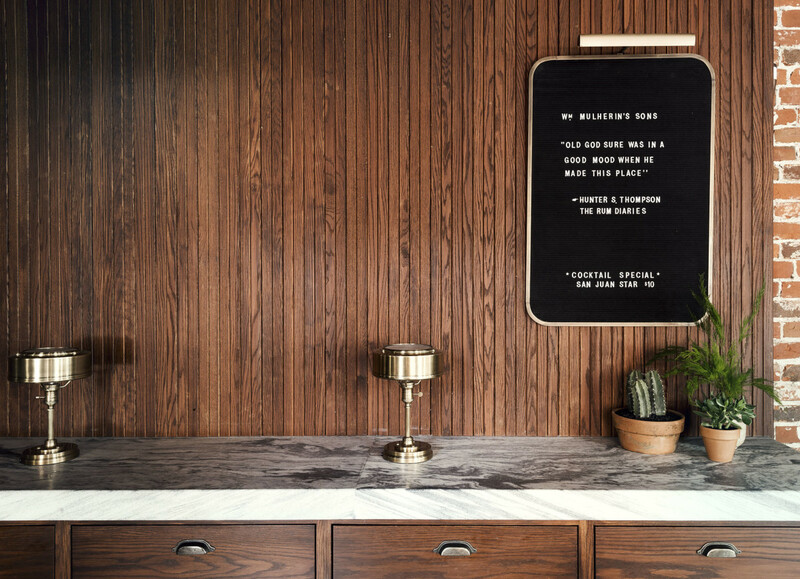 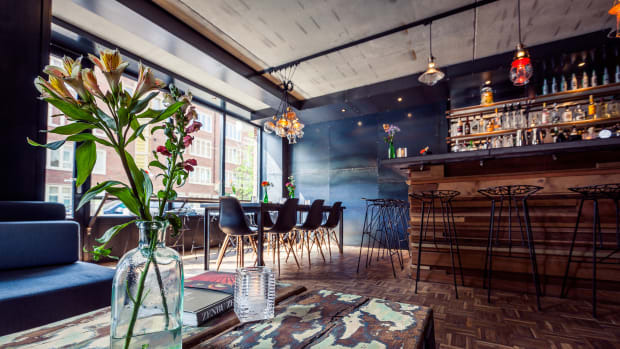 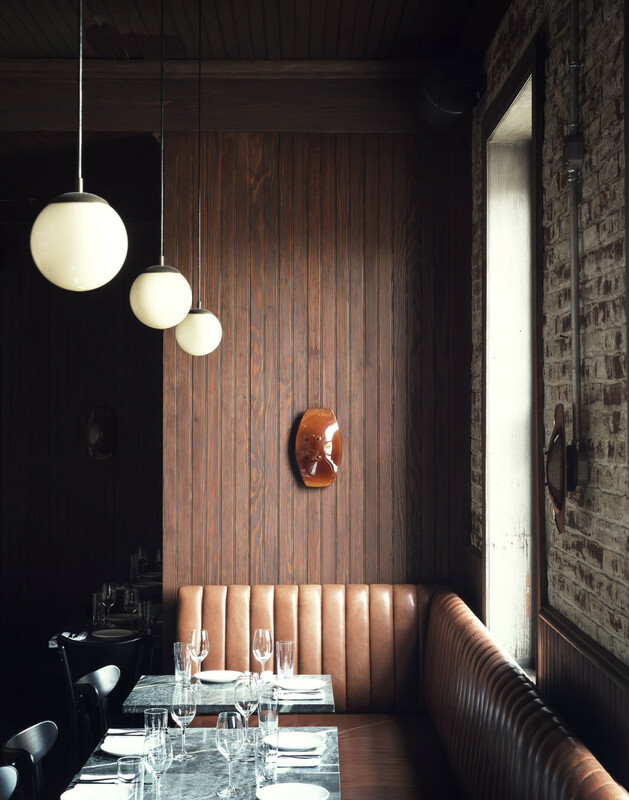 Say hello to the gorgeously designed, industrial-inspired spot of your dreams: Wm. 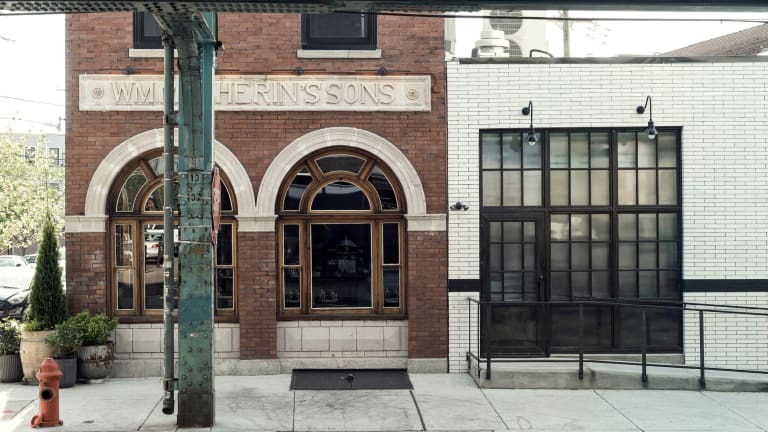 Mulherin’s Sons, Restaurant and Hotel. 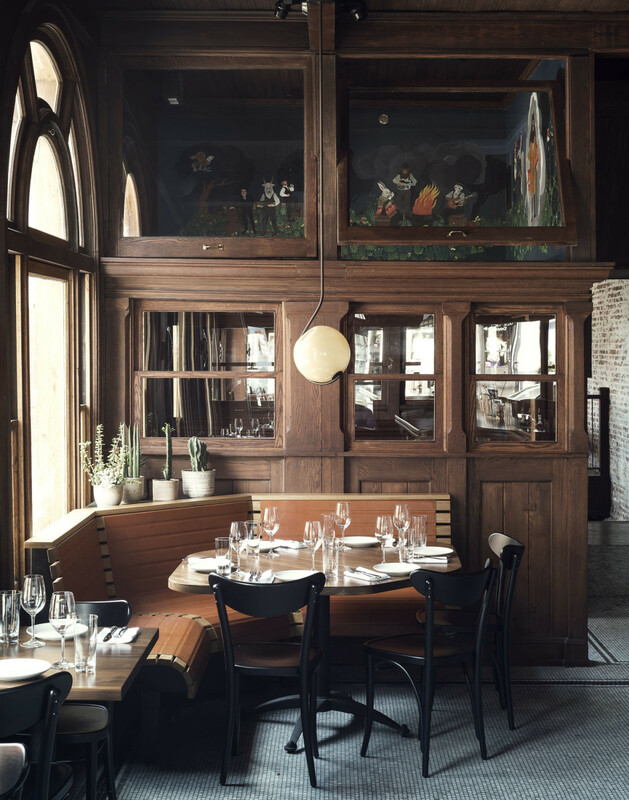 It's so pretty, Philadelphia suddenly feels like a must-visit destination. 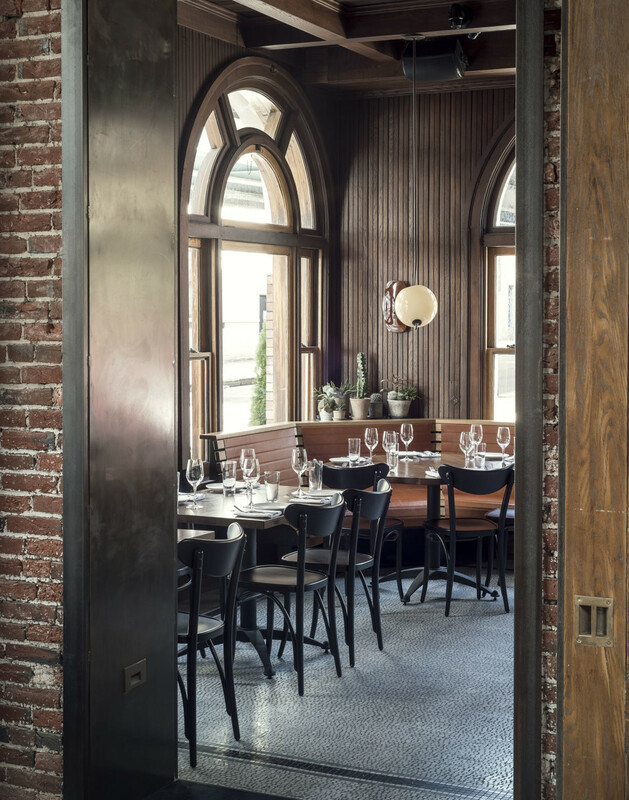 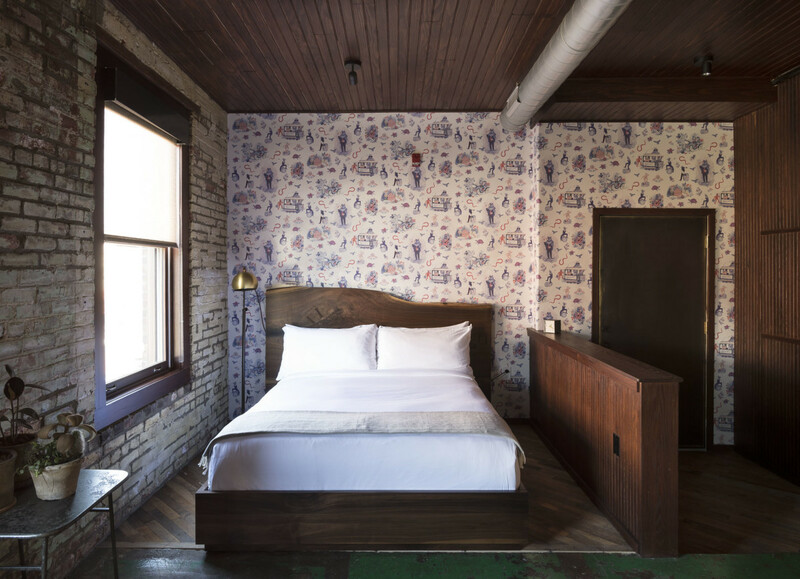 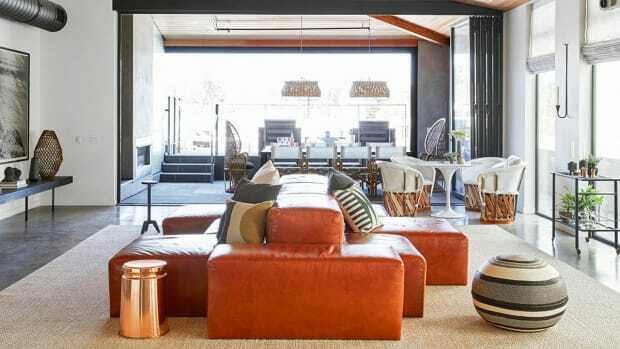 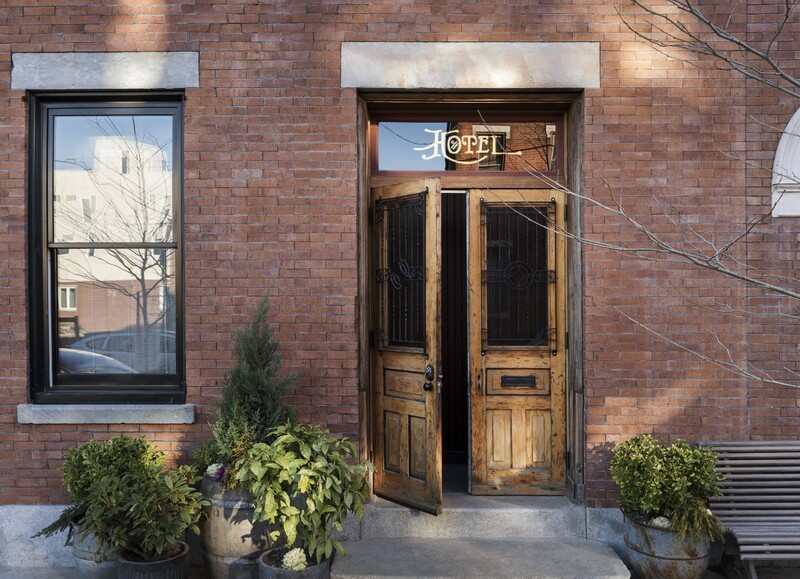 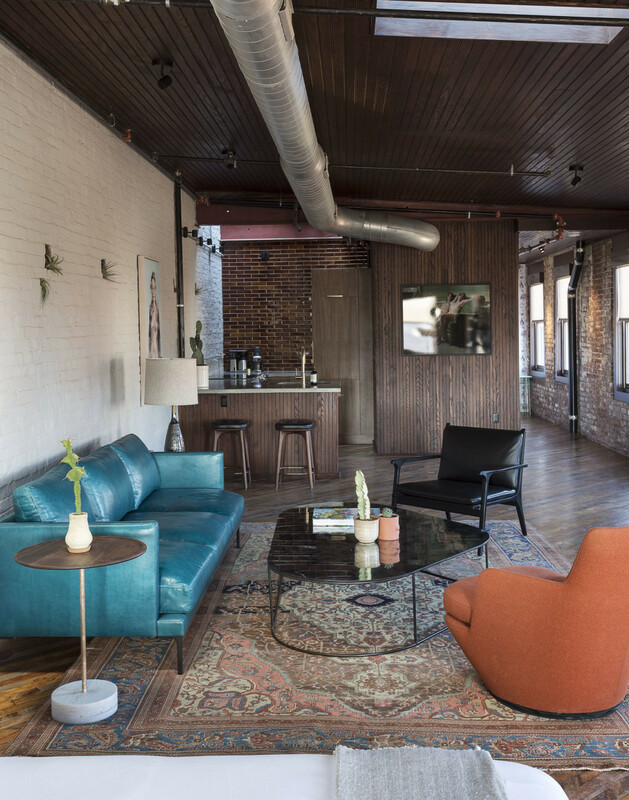 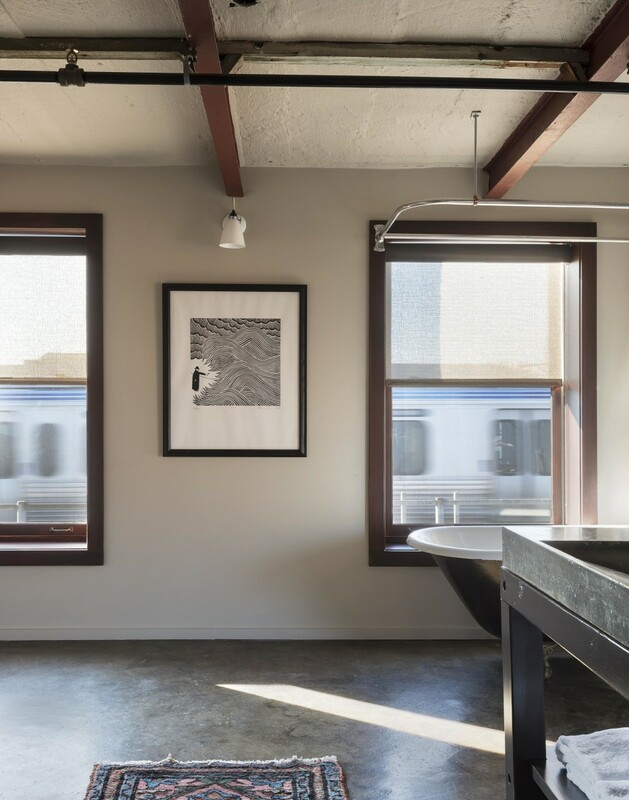 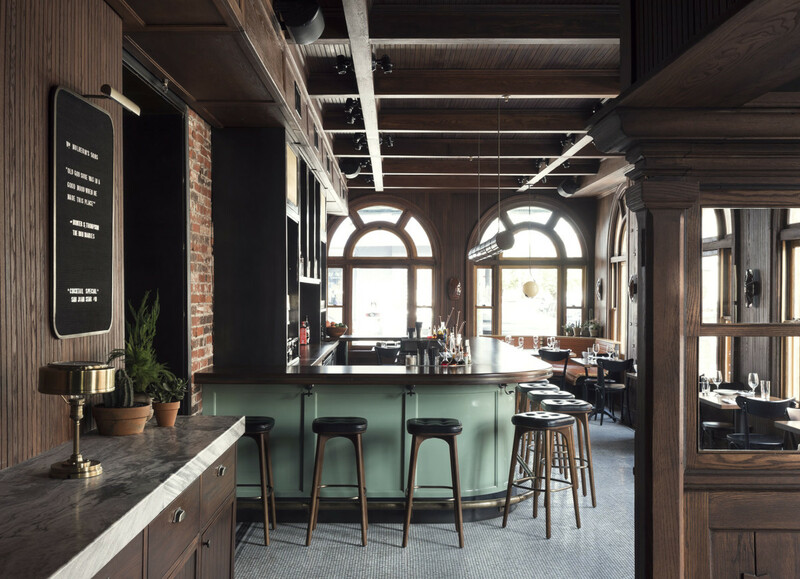 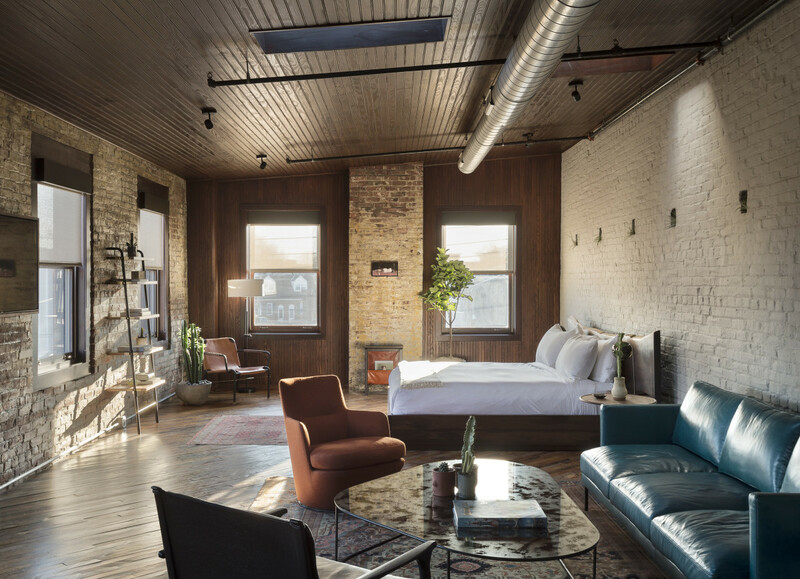 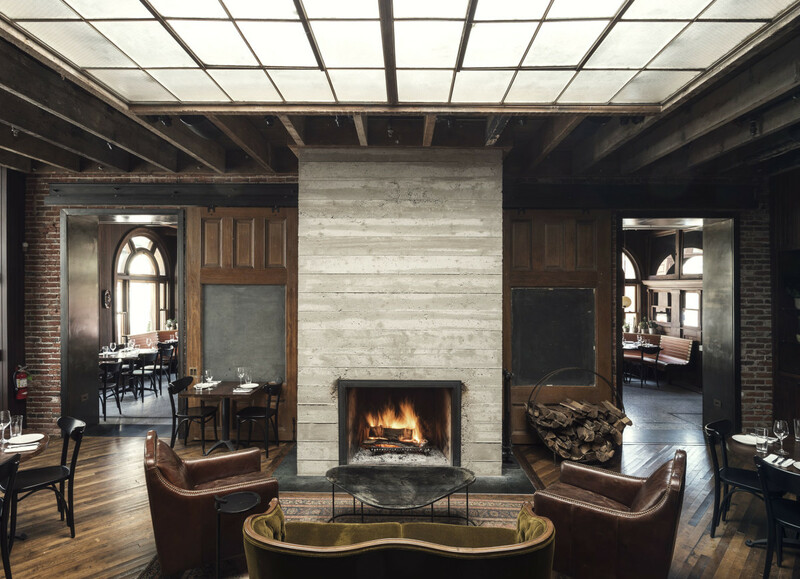 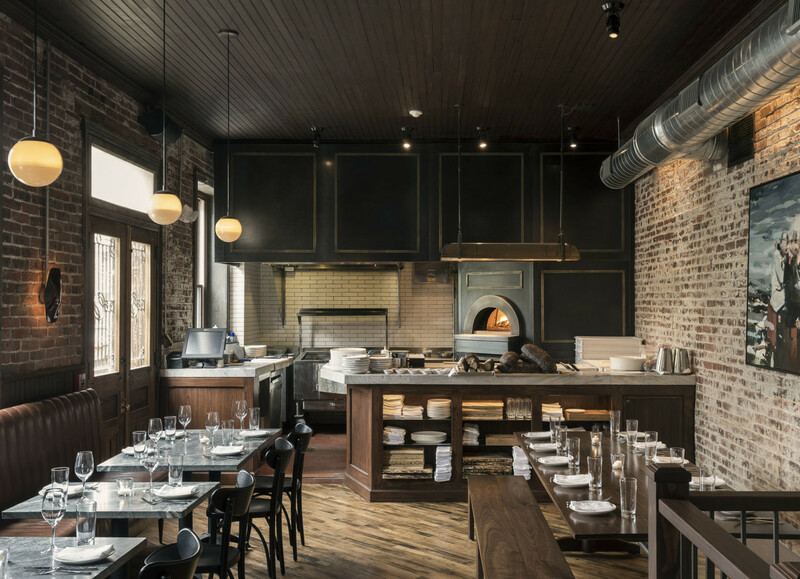 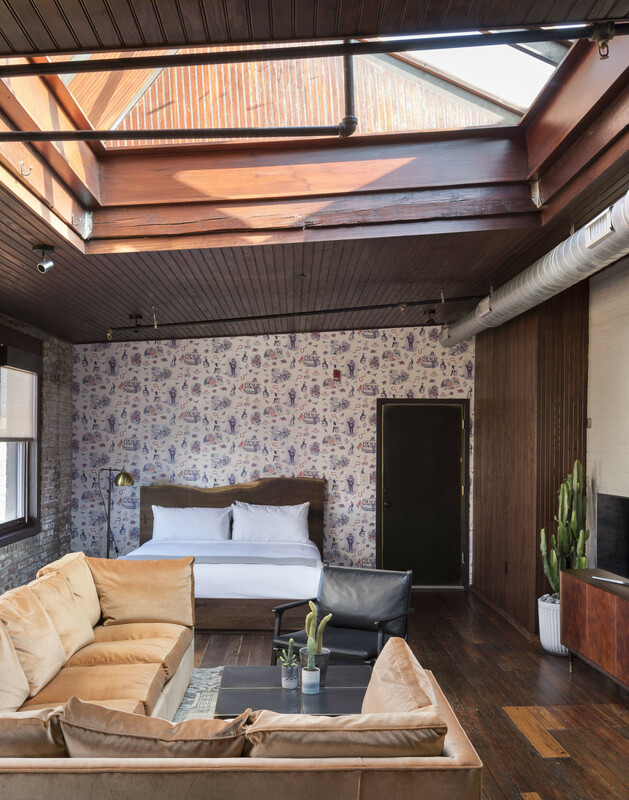 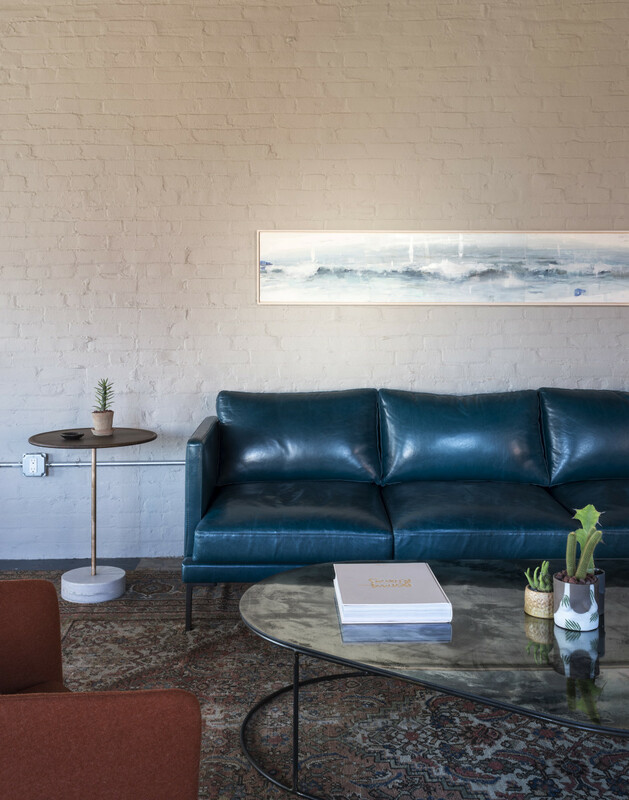 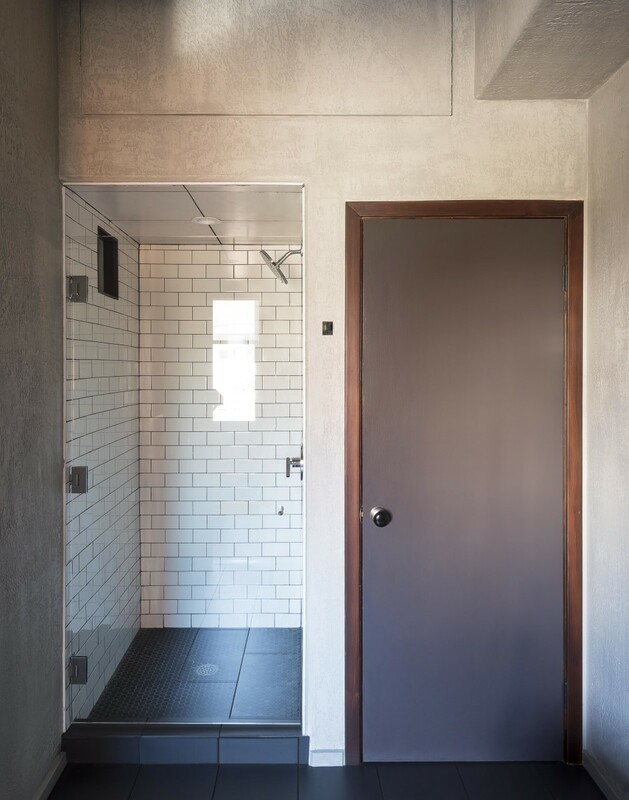 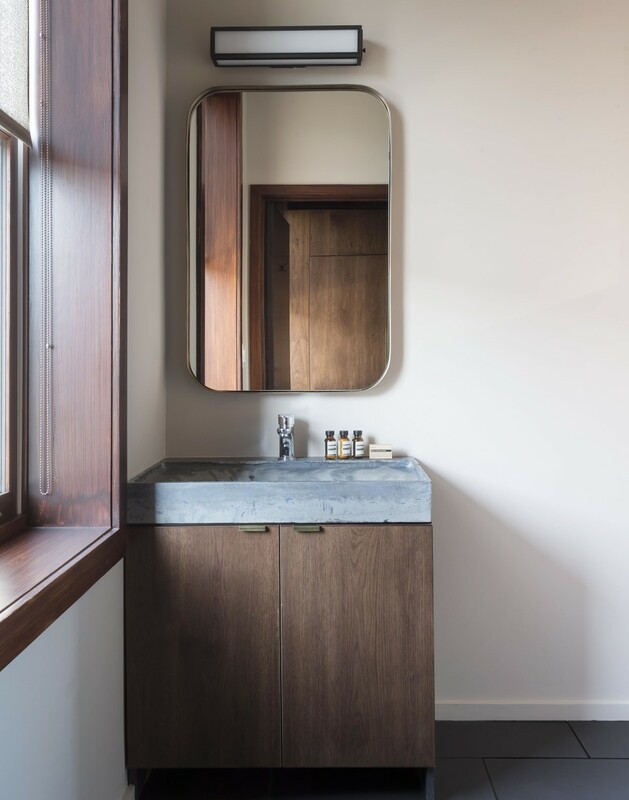 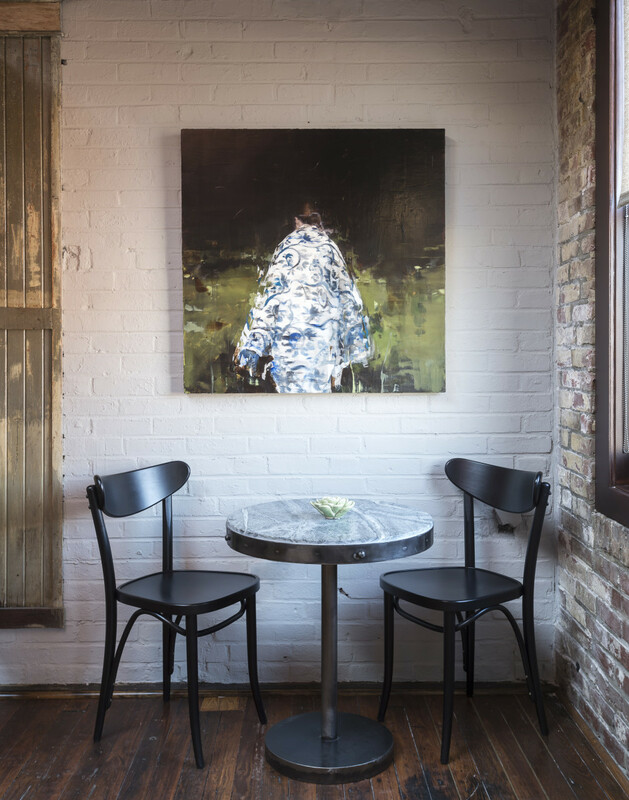 Designed by Method Hospitality–with Stokes Architecture collaborating on the resteraunt–every inch of the 100-year-old whiskey factory turned hospitality hot spot feels just right.